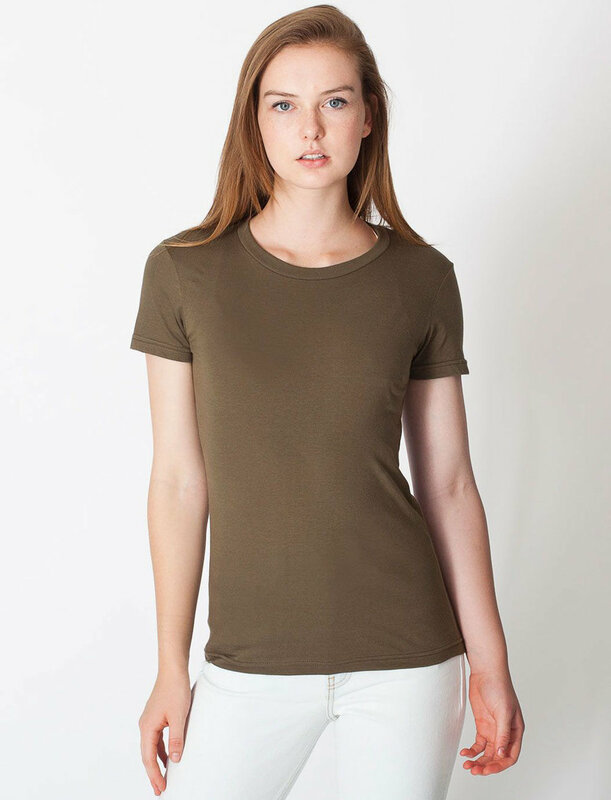 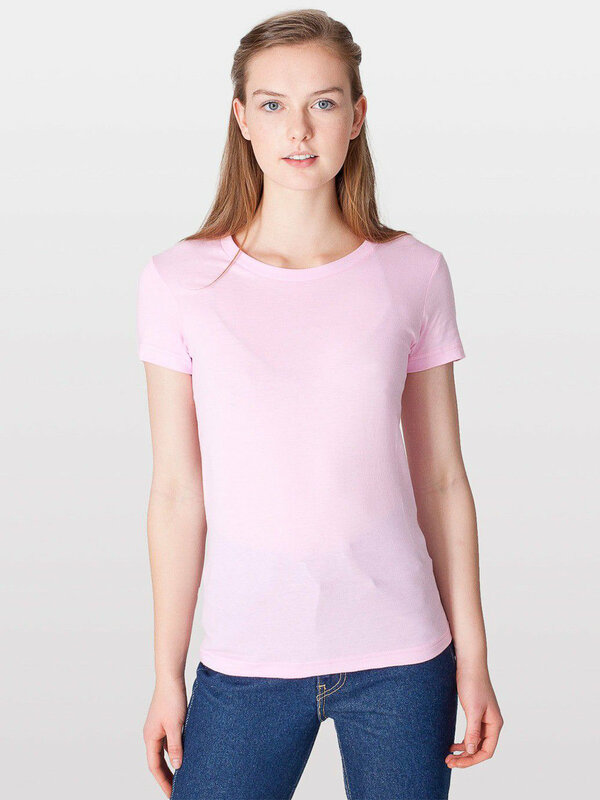 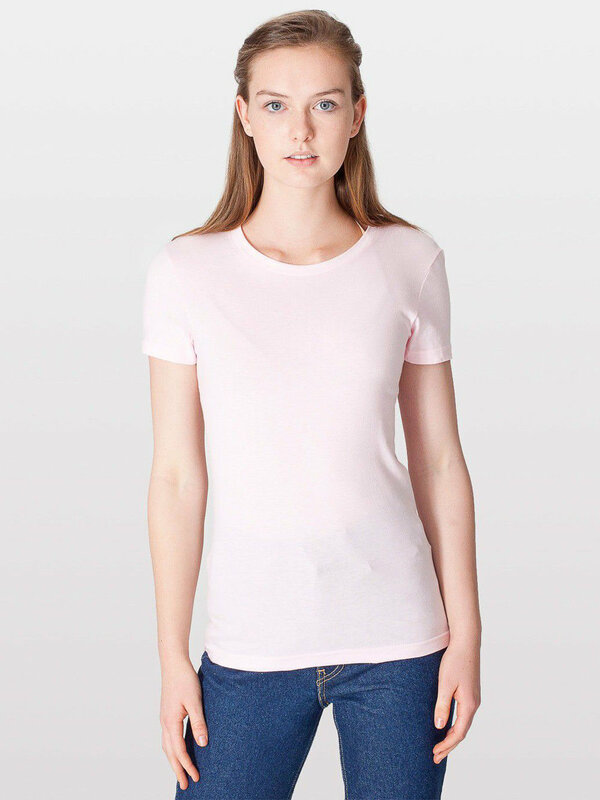 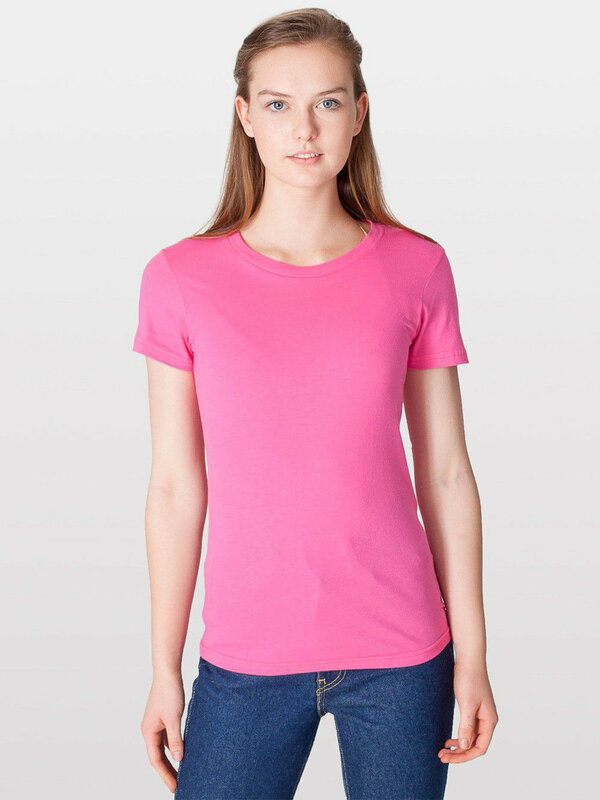 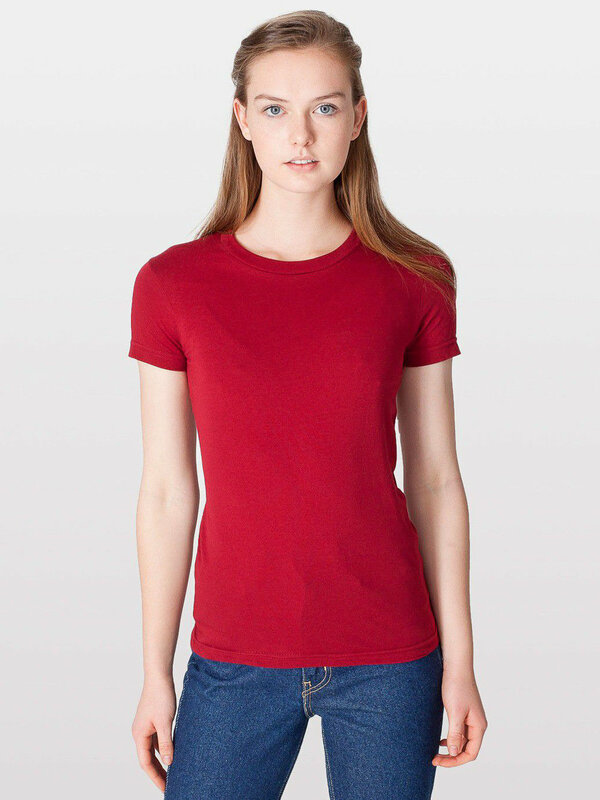 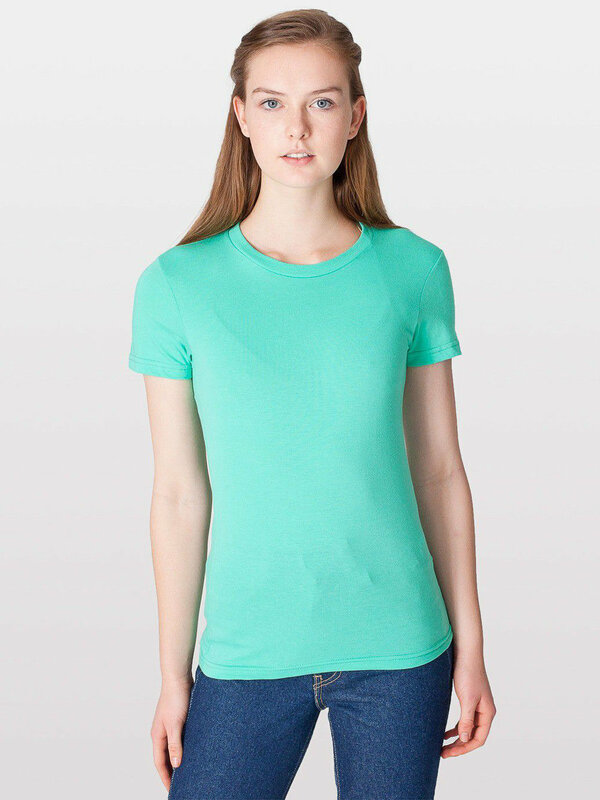 American Apparel started the trend of fashionable soft cotton t-shirts with ladies fitted tee and their unisex version of it, the 2001. 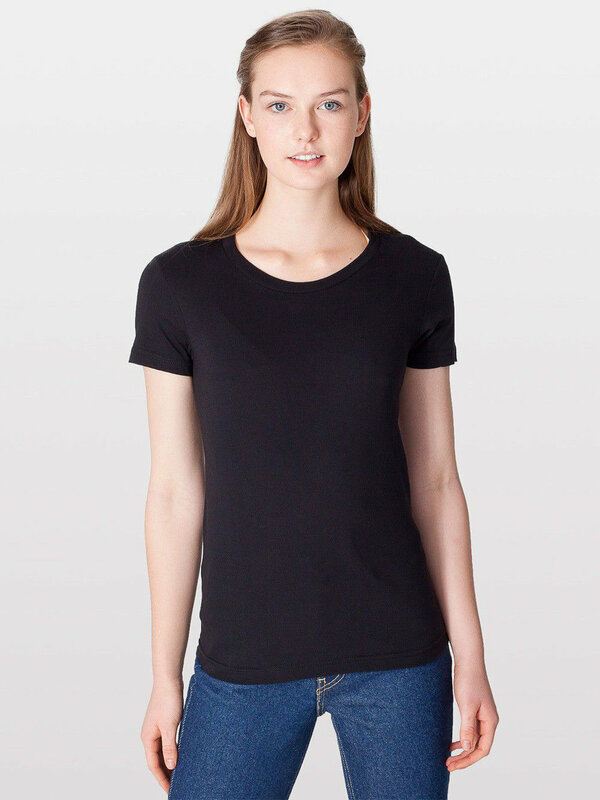 This shirt is made in LA and is a staple of most fashion forward wardrobes. 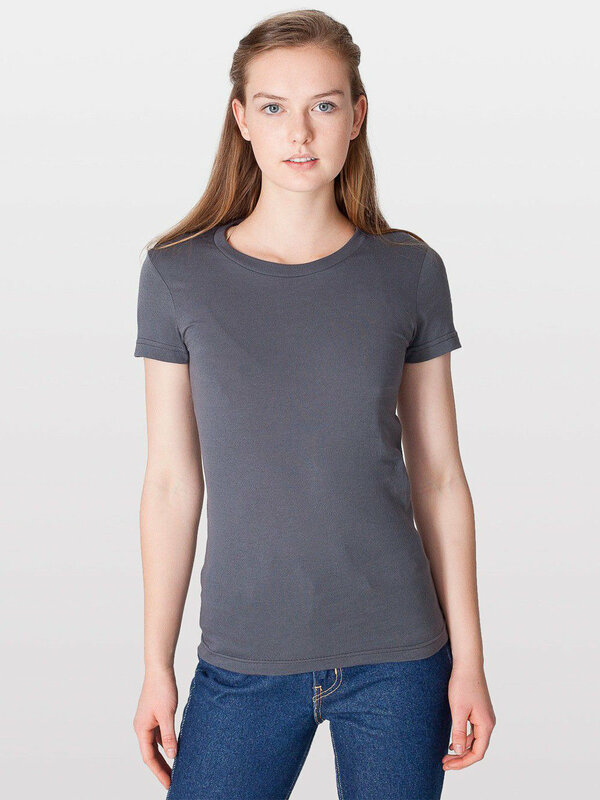 Canvas and Next Level modeled their ladies crew neck t-shirts after this shirt.